"REDUCED TO SELL!! 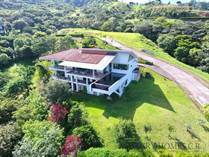 Open to Offers"
Whether you are planning to buy a home or sell your existing home in Ciudad Colon, contact us today! 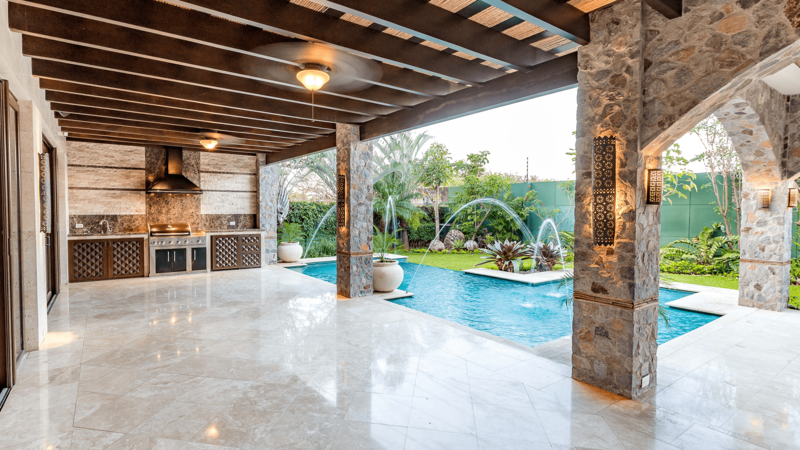 Real estate in Ciudad Colon is gaining popularity with people seeking refuge from the hustle and bustle of Costa Rica's capital, San José, just 25 minutes away. 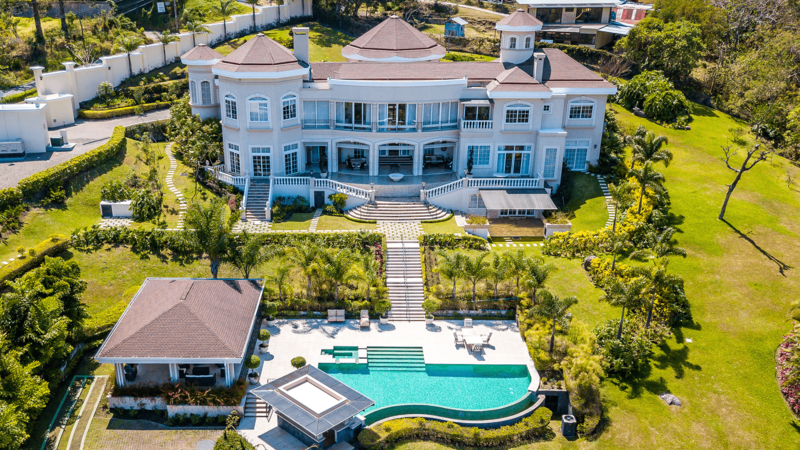 In fact, the sleepy town of Ciudad Colon is right at the heart of the country's fastest-growing region and is well connected with a new highway and only 10 minutes from Santa Ana and 15 minutes from Escazu. The infrastructure and amenities are what you would expect from a quiet mountain town – a supermarket (popular with expats and the over 200 students reading masters degrees at the nearby United Nations University for Peace) plus dozens of smaller stores, banks and pharmacies. 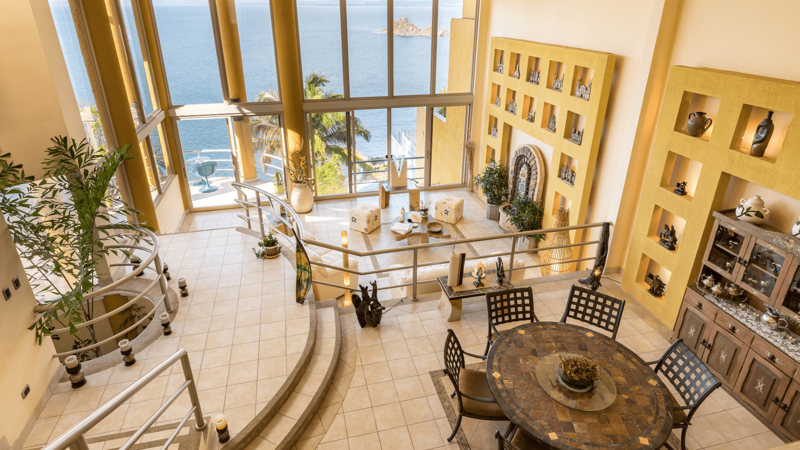 However, if you own real estate in Ciudad Colon you will find everything else you could need in neighboring Santa Ana, including the modern CIMA hospital and Medical Tower, the Multi Plaza shopping mall and several well-known luxury hotels. 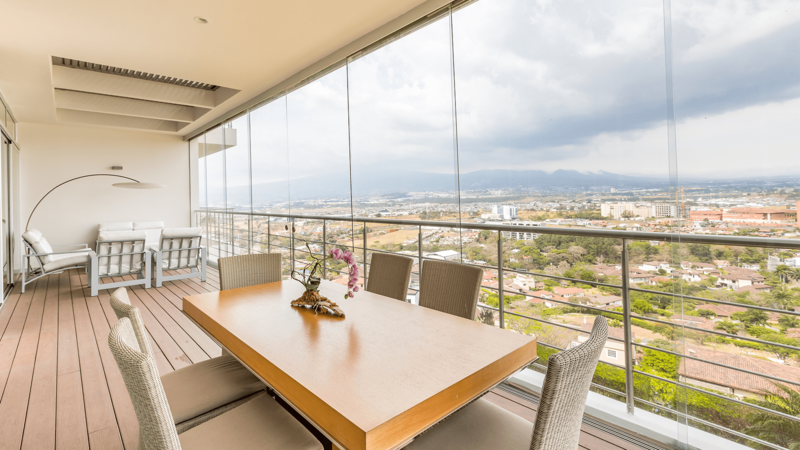 If you want to be away from it all and yet have everything close at hand, take a look at our homes for sale in Ciudad Colon. We're here to help you find the right property for you! 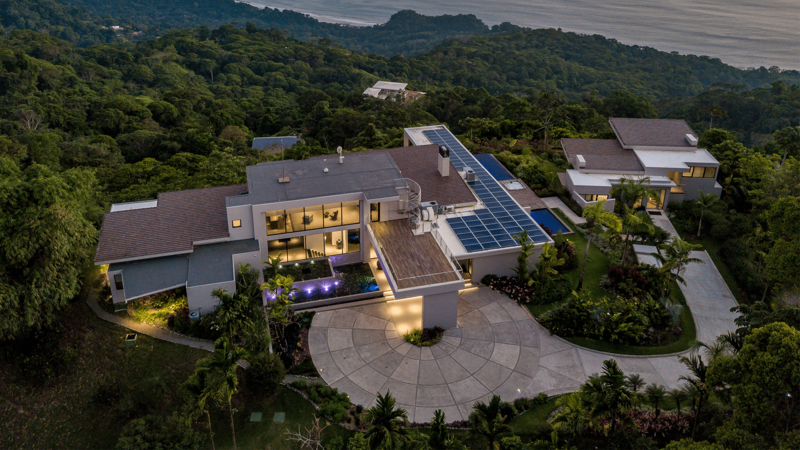 Homes for sale in Ciudad Colon are very popular with expats and retirees who want to settle down in and enjoy some of Costa Rica's most impressive natural landscapes. 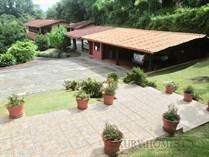 Ciudad Colon is surrounded by mountains teeming with wildlife, and the closer Poas Volcano Natural park with its volcanic landscapes and varied natural habitats is one of the most popular attractions in the country. If you love the outdoors, you will find plenty to do in and around Ciudad Colon, from walking up ancient mountain paths to enjoy the stunning mountain views, to sports like horse riding, cycling and mountain climbing. What's more, the Ciudad Colon is famous for its delightful weather, typically a little bit warmer than Santa Ana. 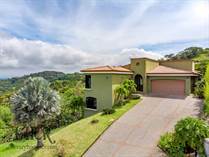 Please take a look at our choice of luxury homes for sale in Ciudad Colon and call John Ordonez to get started finding your dream piece of real estate -- in Costa Rica call 011-506-25660138, in USA & Canada call toll free 1-877-210-3639, or internationally use Skype, or email.